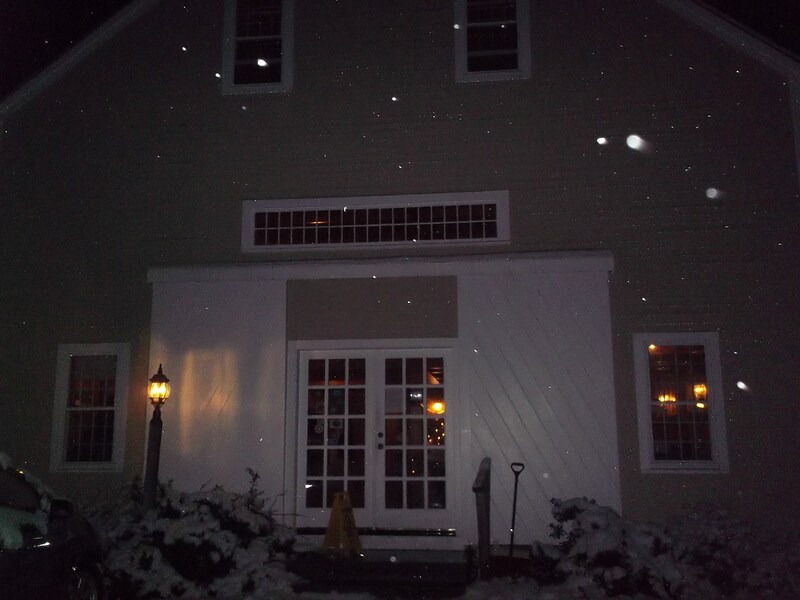 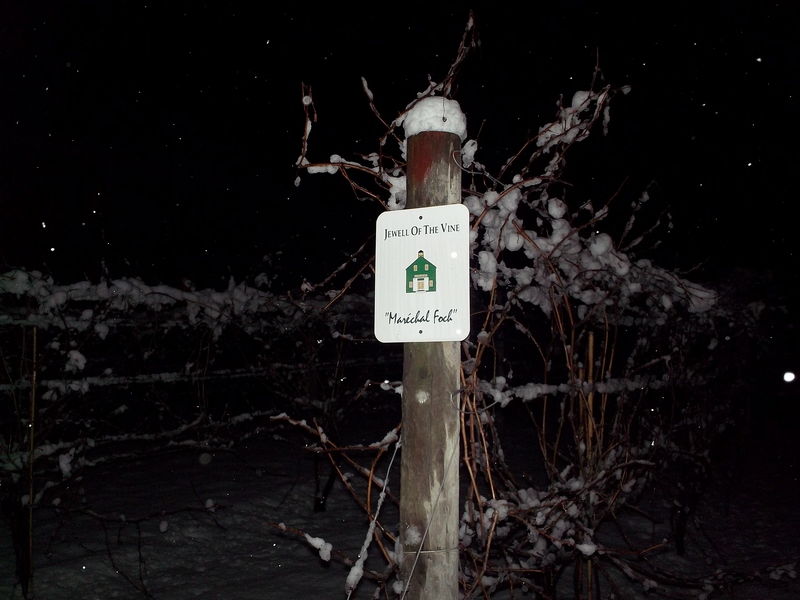 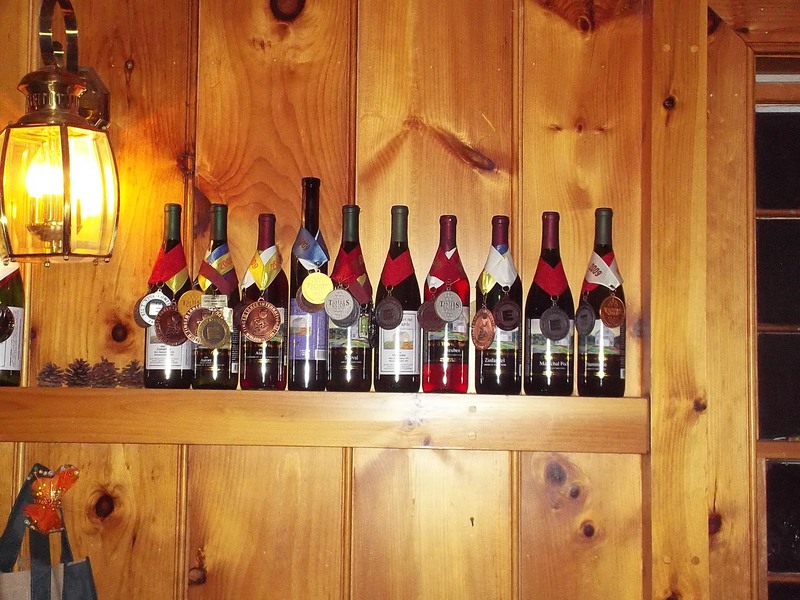 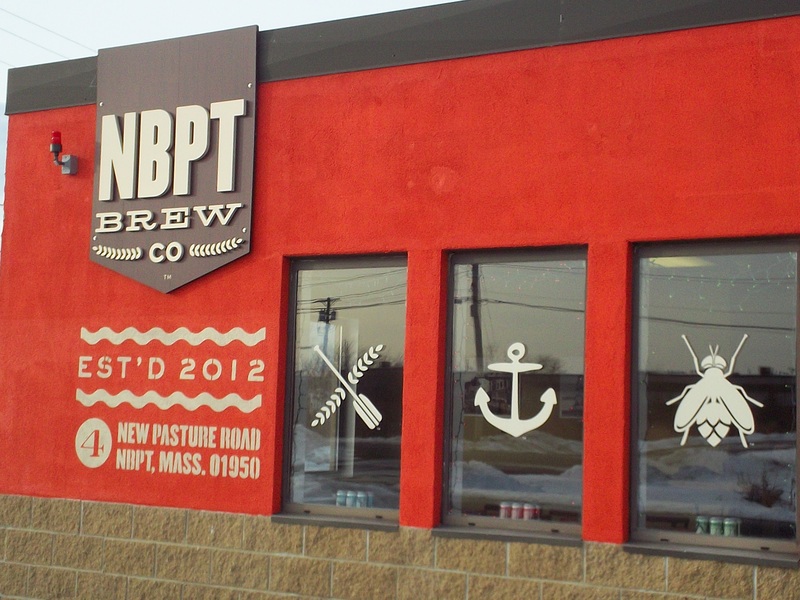 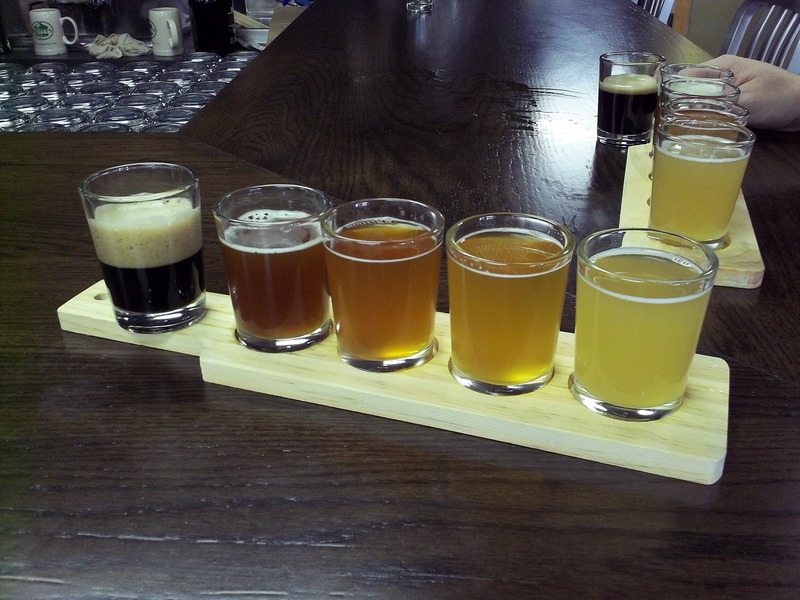 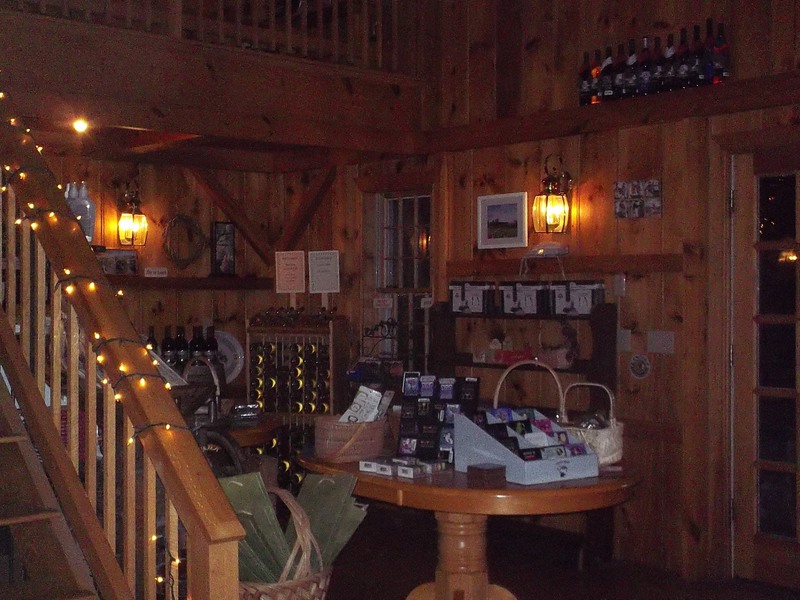 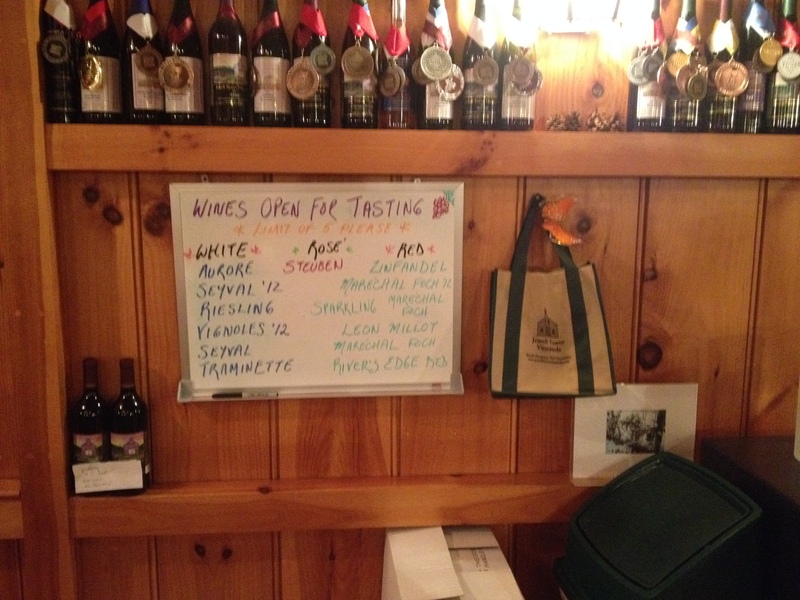 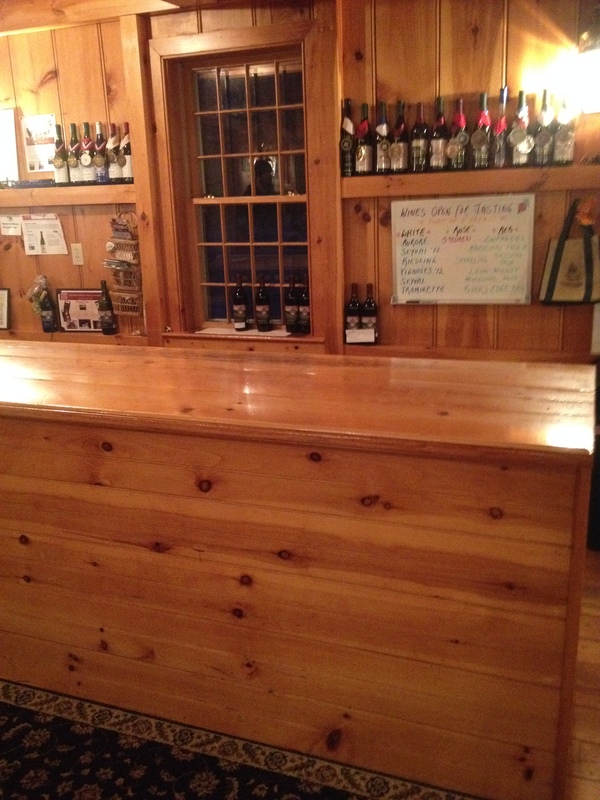 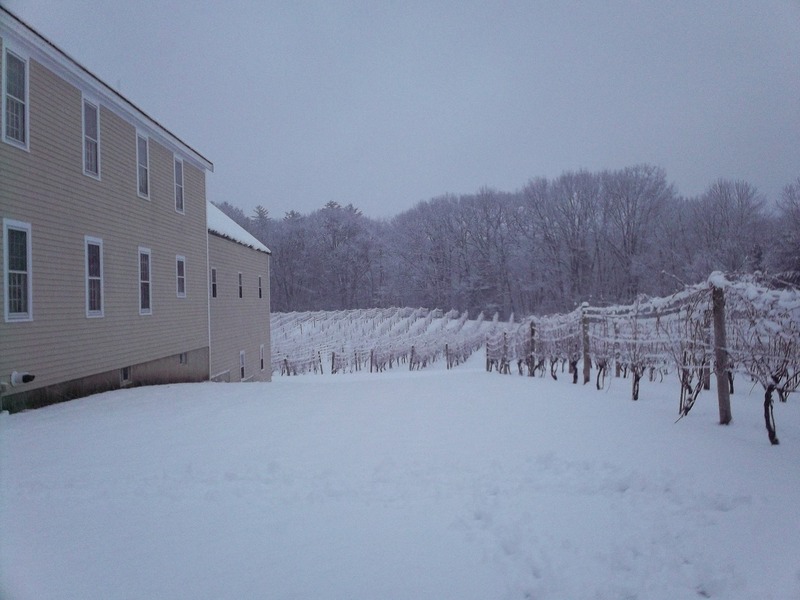 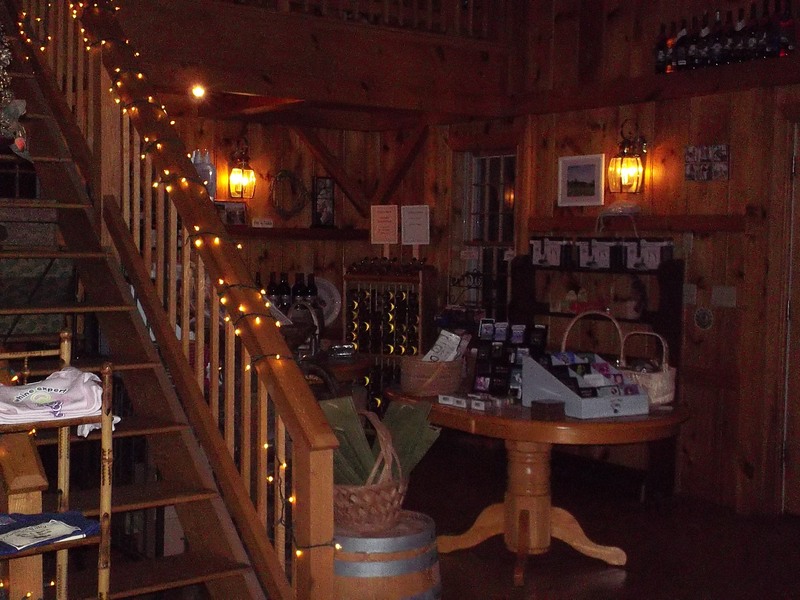 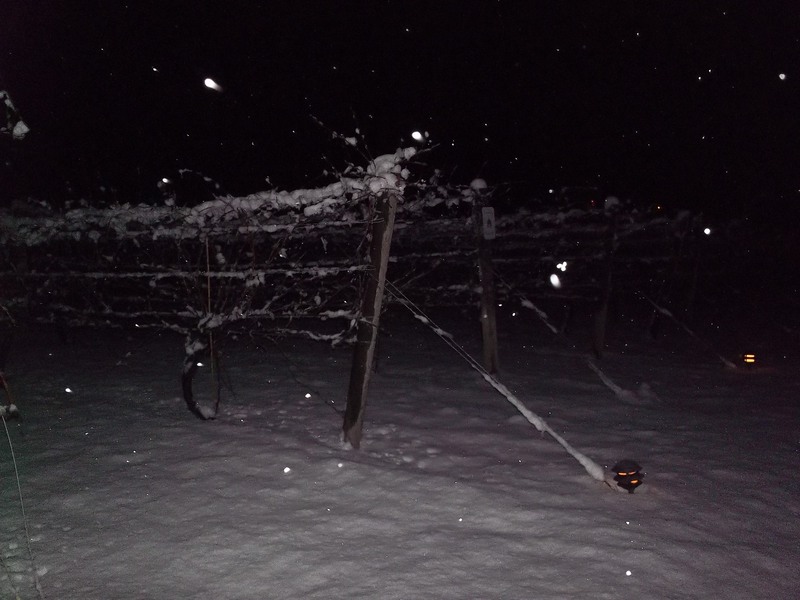 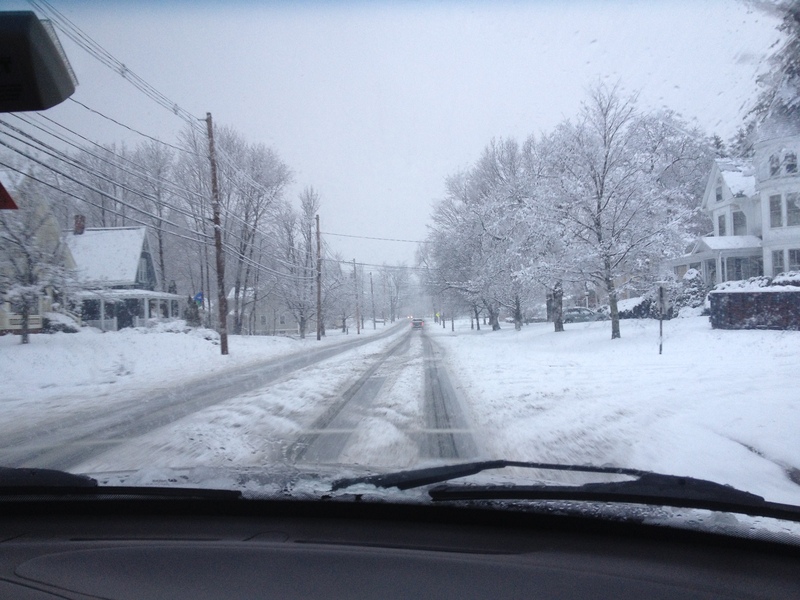 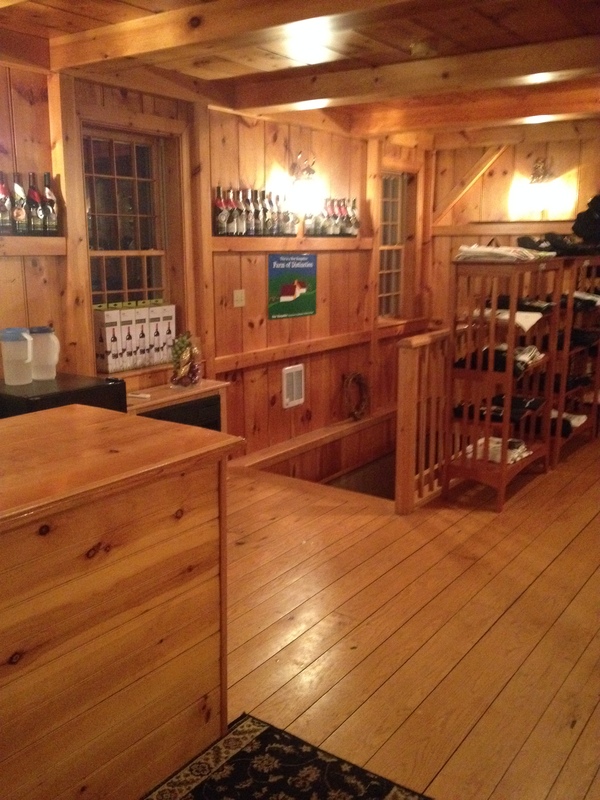 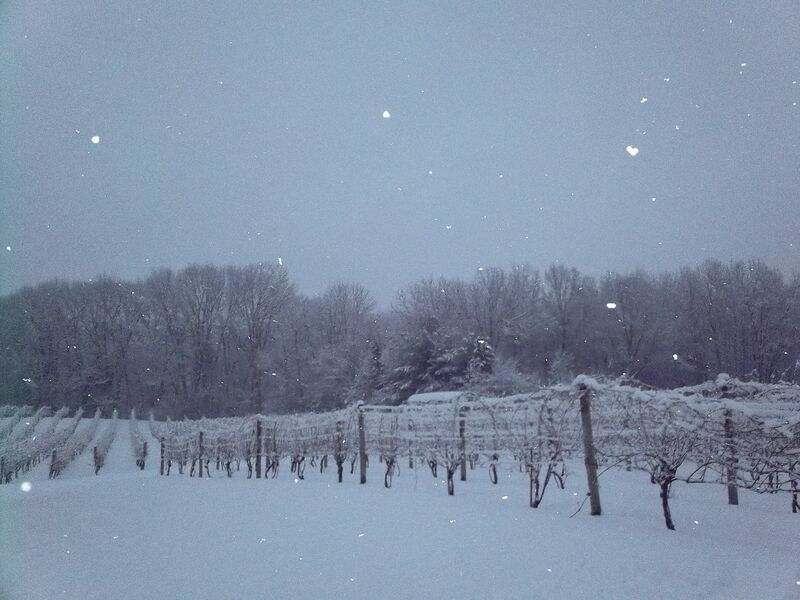 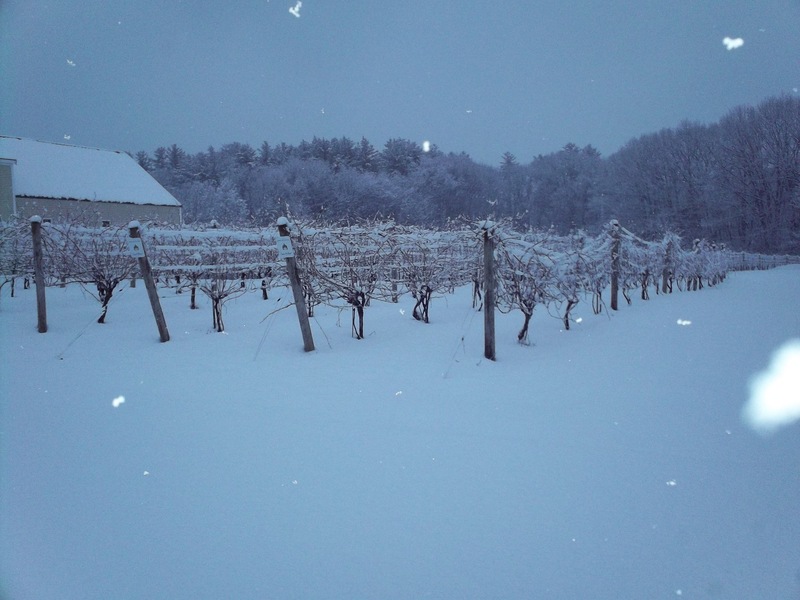 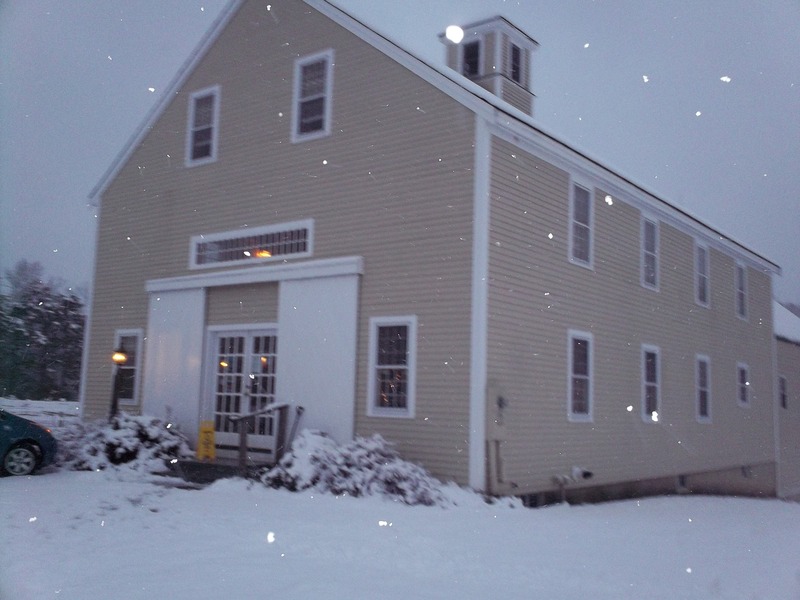 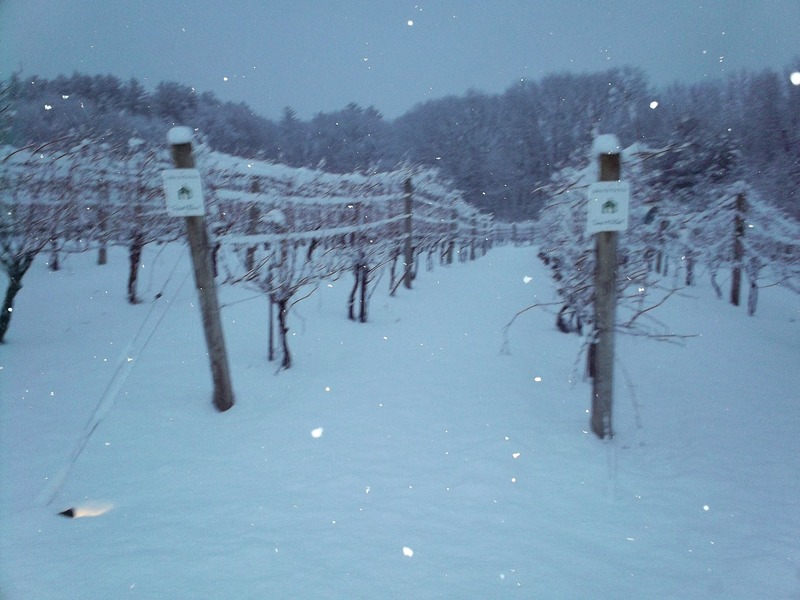 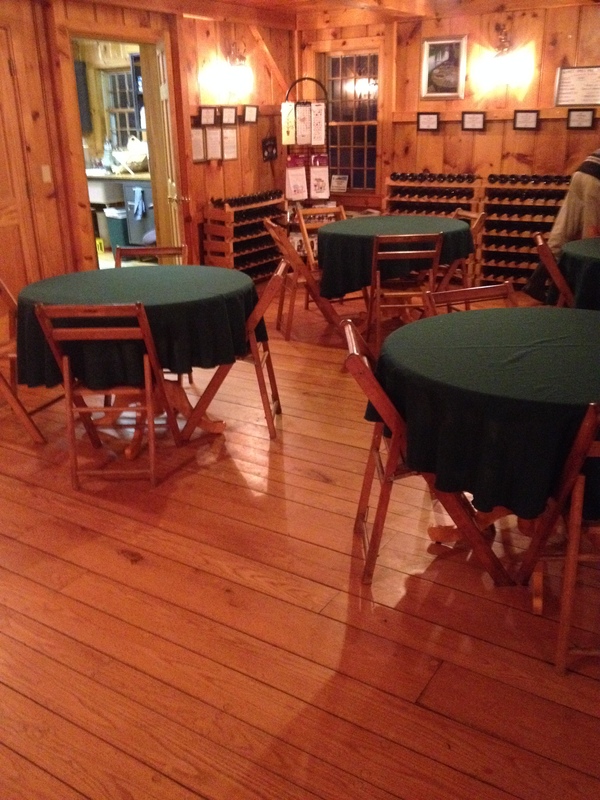 February 2014 – Breweries, Wineries and the fun in between! 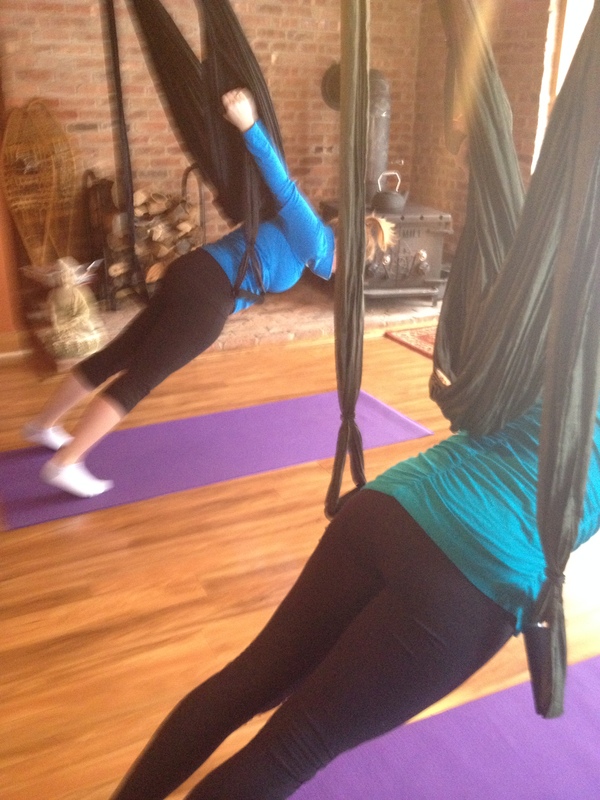 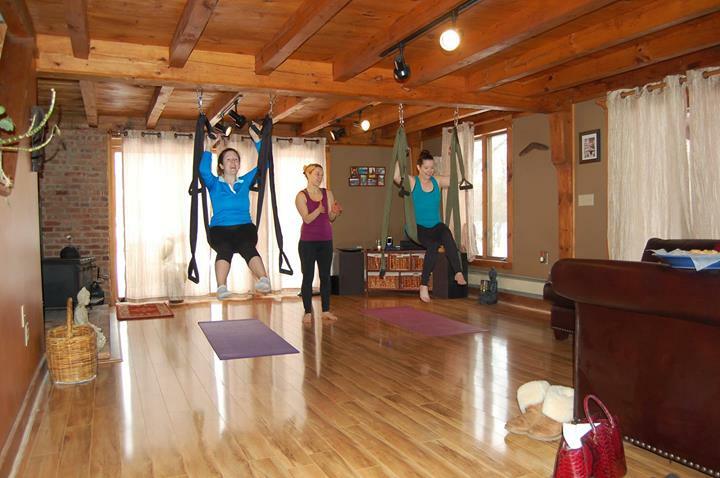 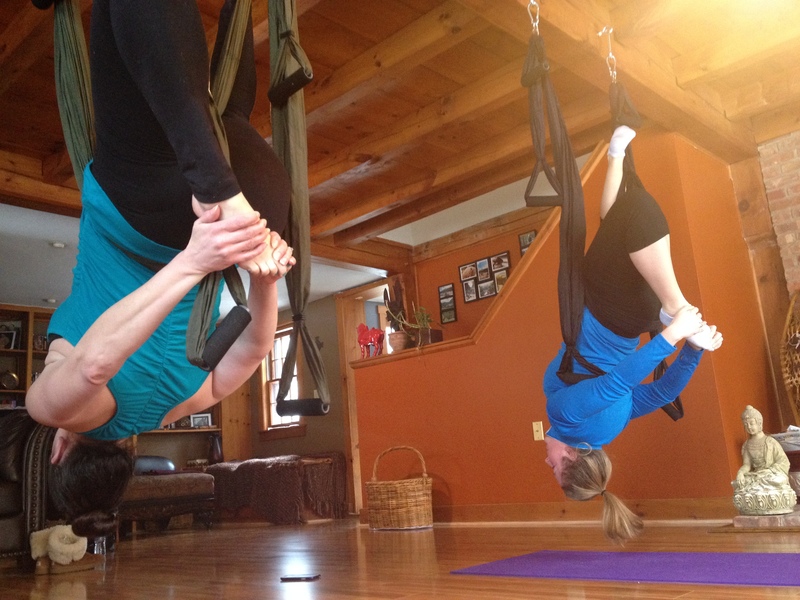 Kickstart Fitness and Nutrition currently has two yoga swings, so we went two at a time. 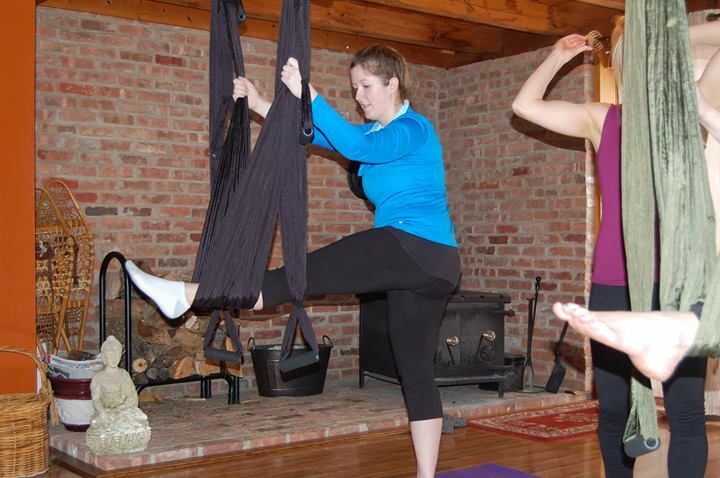 With me was Kristen, of Good ‘N Good For Ya. 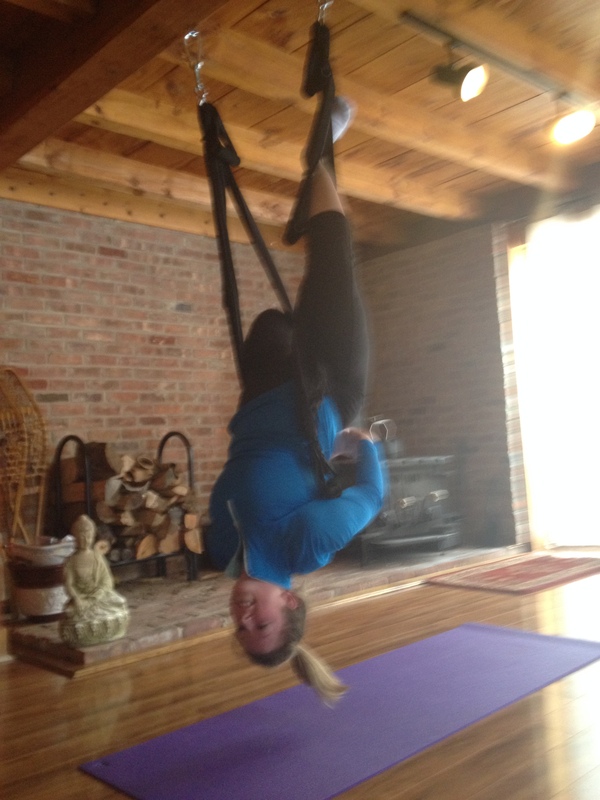 Karlene started by asking us what types of workouts we did, so she would understand us better while we were learning Aerial Yoga. 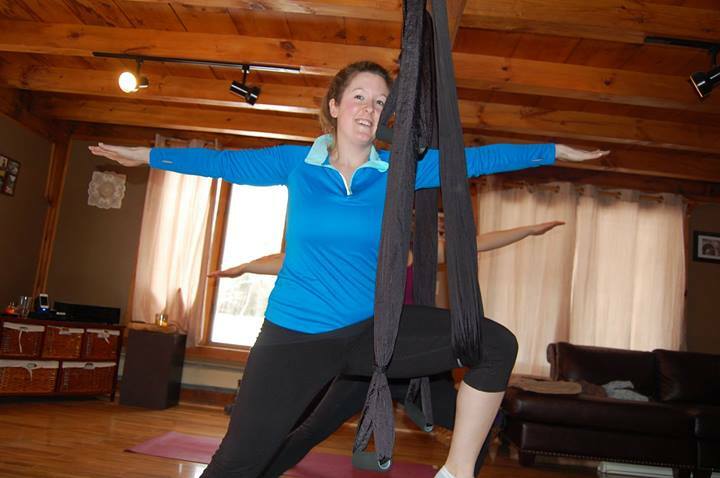 Now, this is the first time I’ve done yoga in an organized fashion (aka not on my Wii Fit), so I can’t recall what we did by name- but we have plenty of pictures to share (special thanks to Marlana, Candra and Amber for helping with that!). 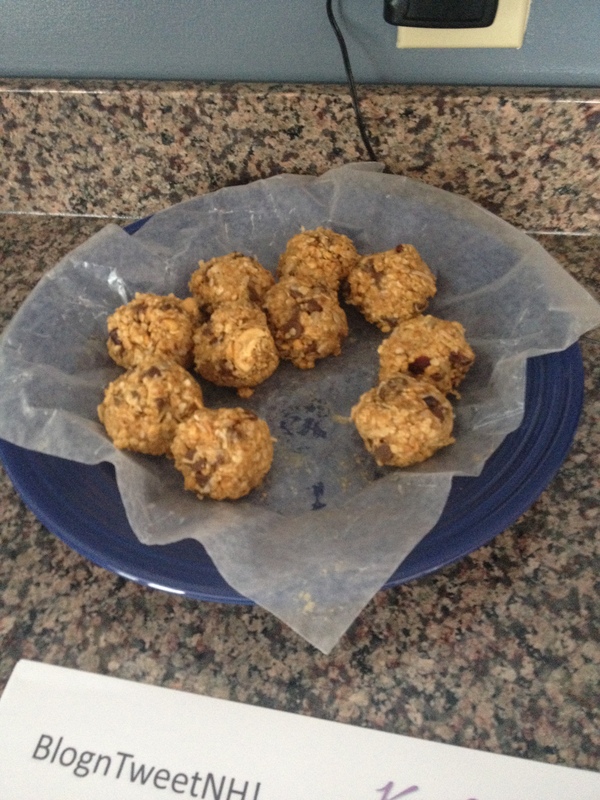 After our session, Karlene shared her Yogurt Protein Energy Balls with us- so good- you almost didn’t know they were good for you! 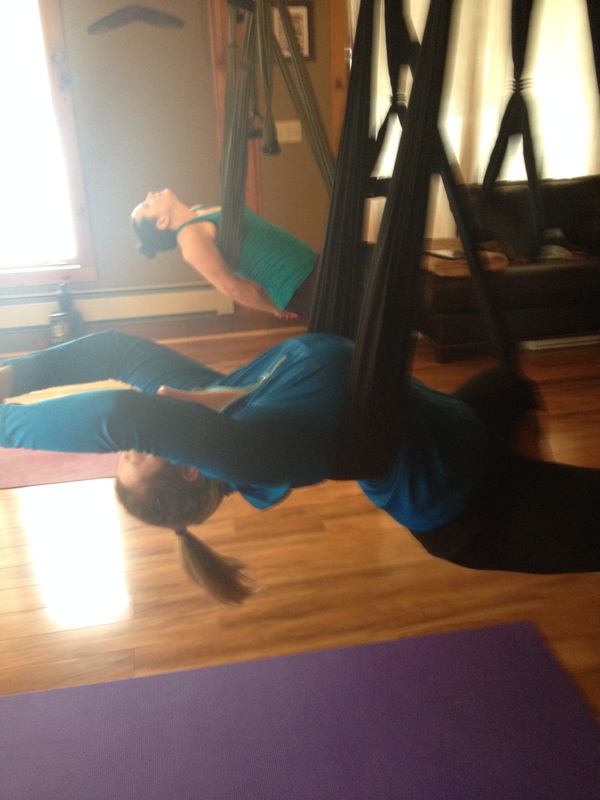 This class was a lot of fun, and something different. 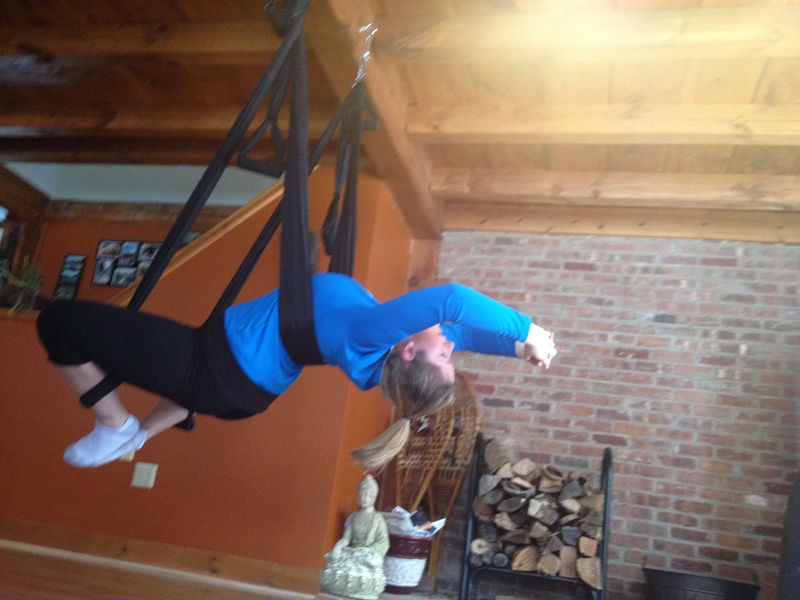 Different parts of my muscles ached the next two days- in that good, I worked hard way. 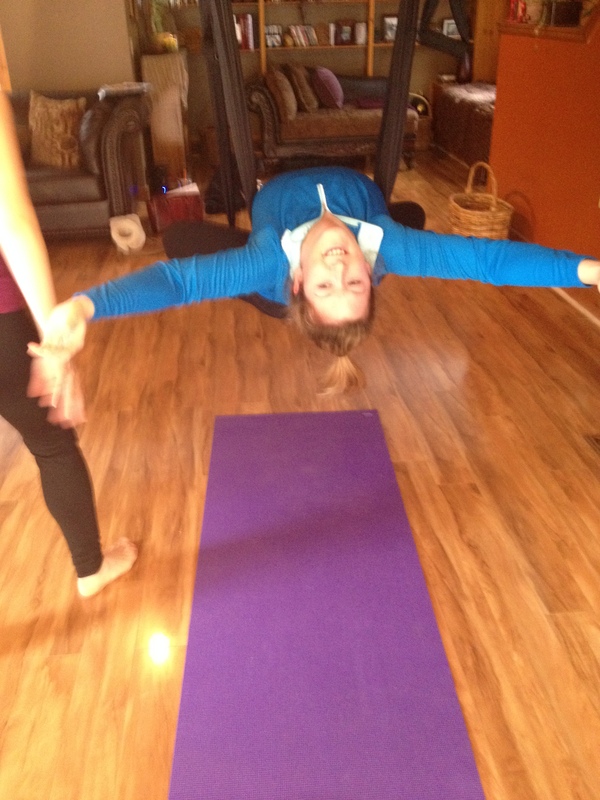 Any stretch you can do, any yoga position, you can do better and deeper. 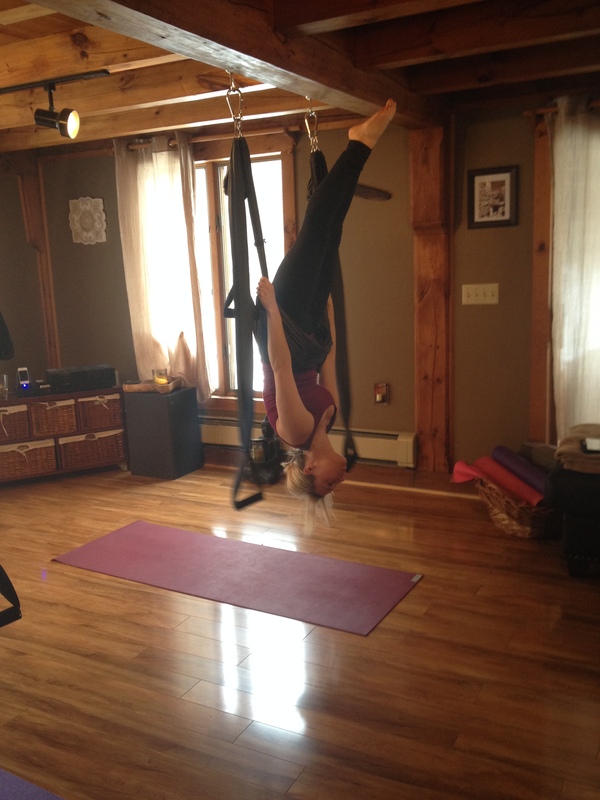 Prior to taking this class, I had heard about Aerial Yoga being great for people with back issues, and let me tell you, it certainly stretched me out well! 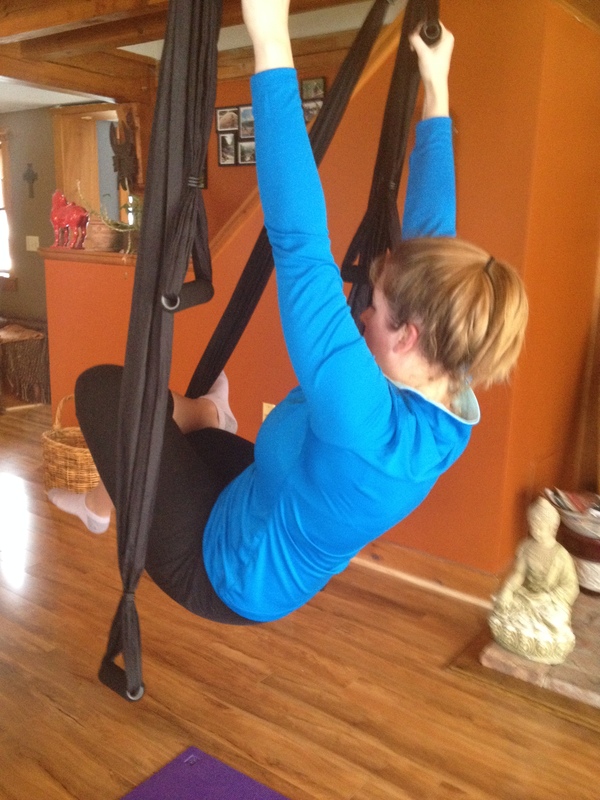 If you take a class with Karlene, tell her about your life- she showed me stretches to do based on the fact that I sit in a cube for 40 hours a week. 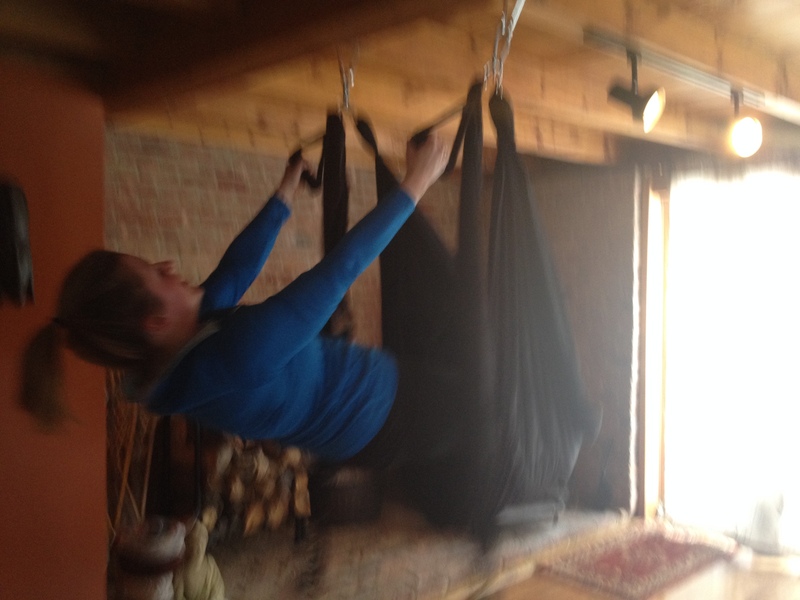 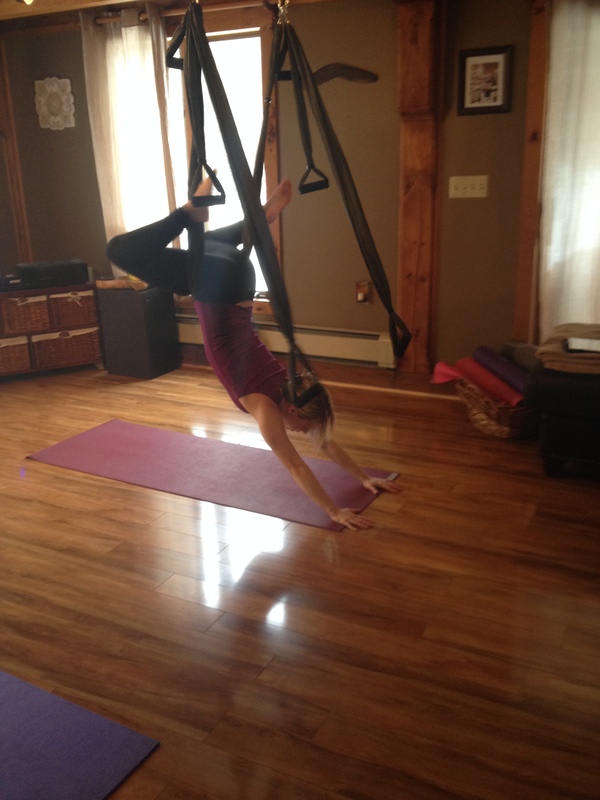 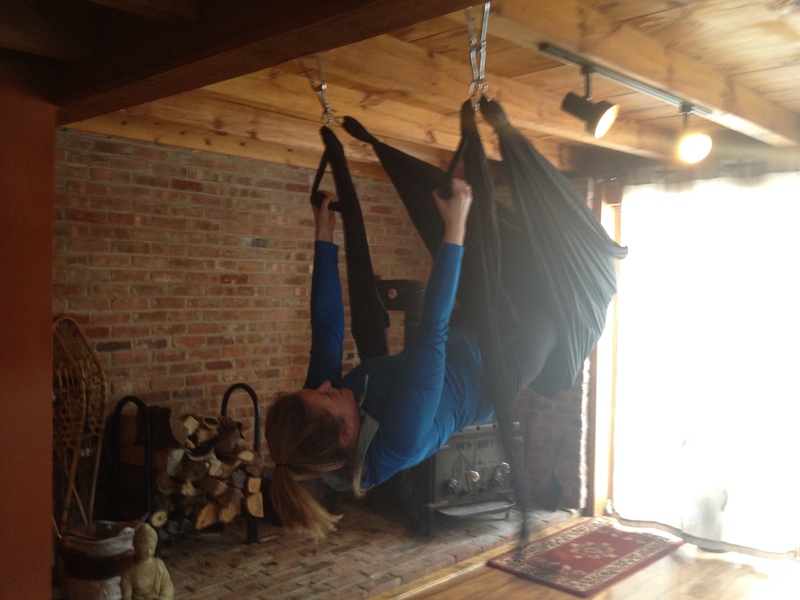 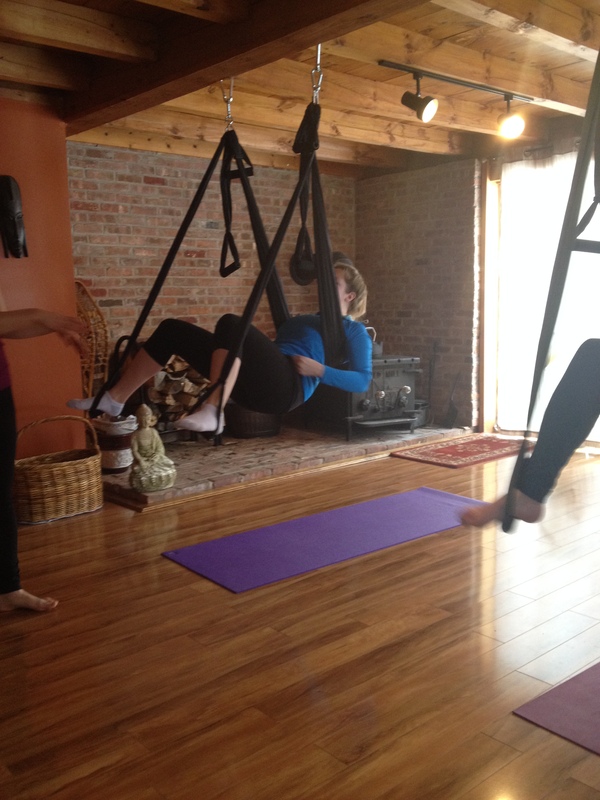 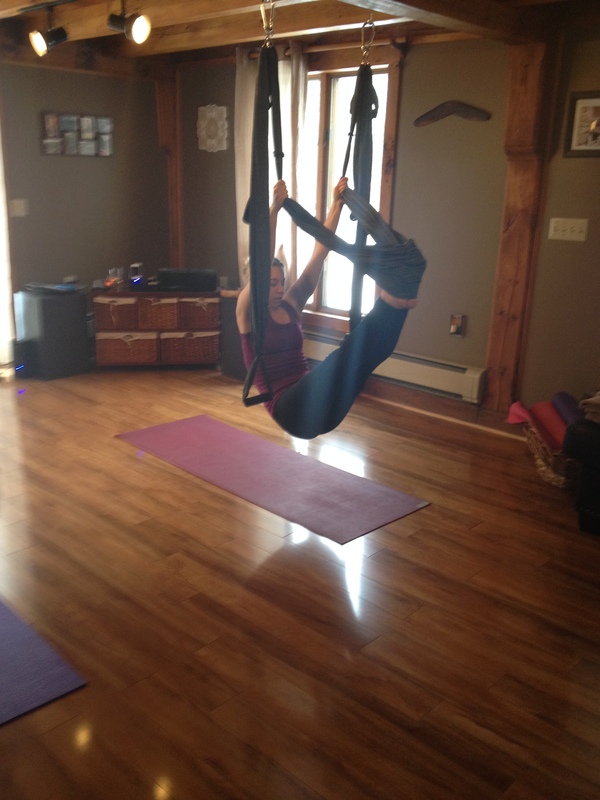 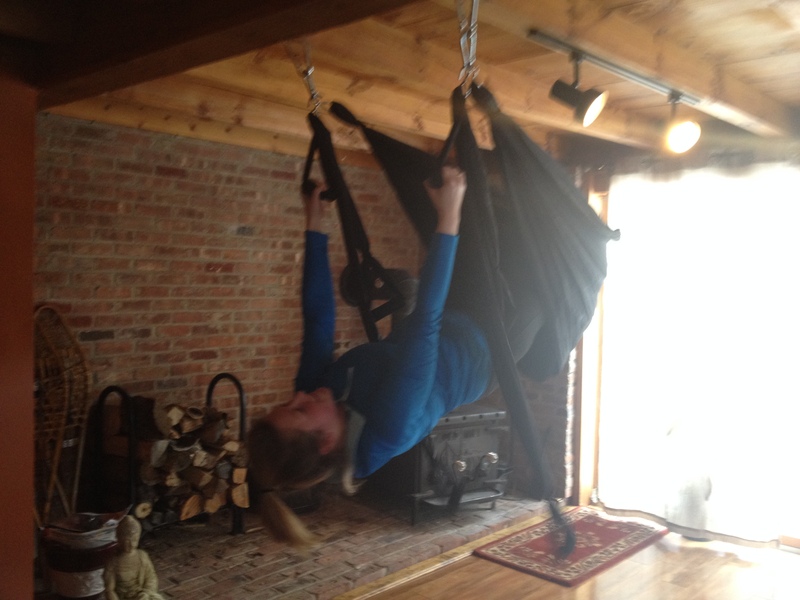 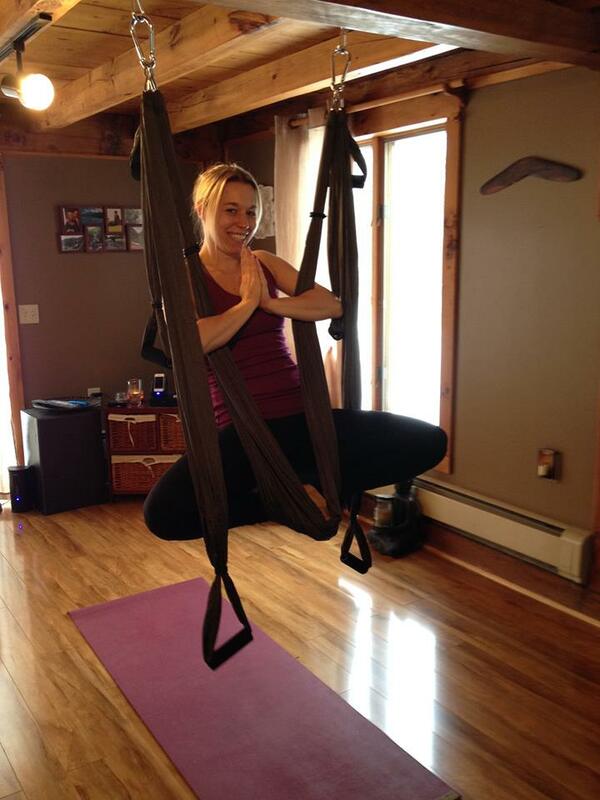 I enjoyed it so much, I bought a yoga swing and have a time set up to learn more! 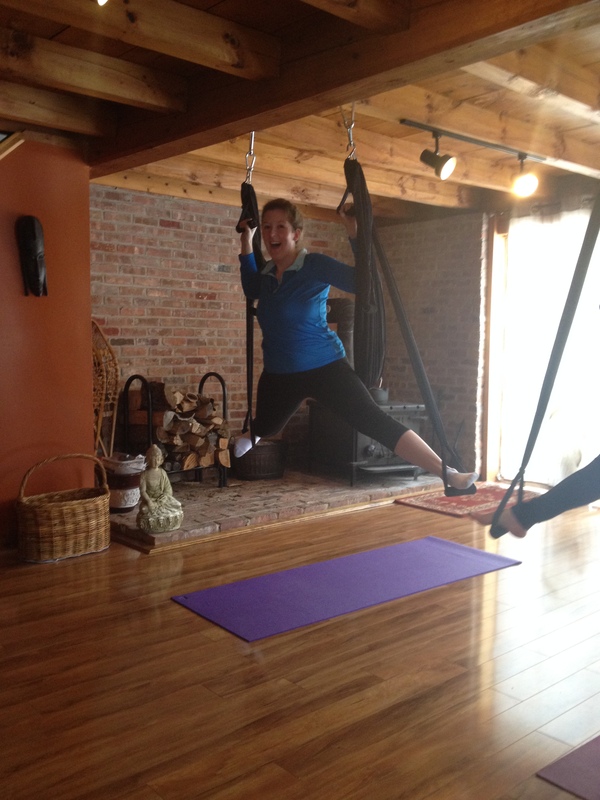 Interested in setting up a time with Karlene?